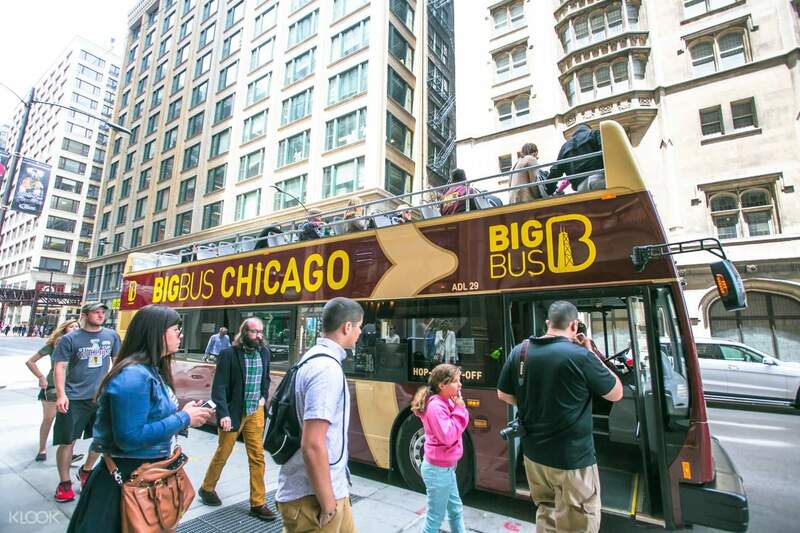 Explore the charming city of Chicago aboard a fun and flexible hop on hop off double decker bus. 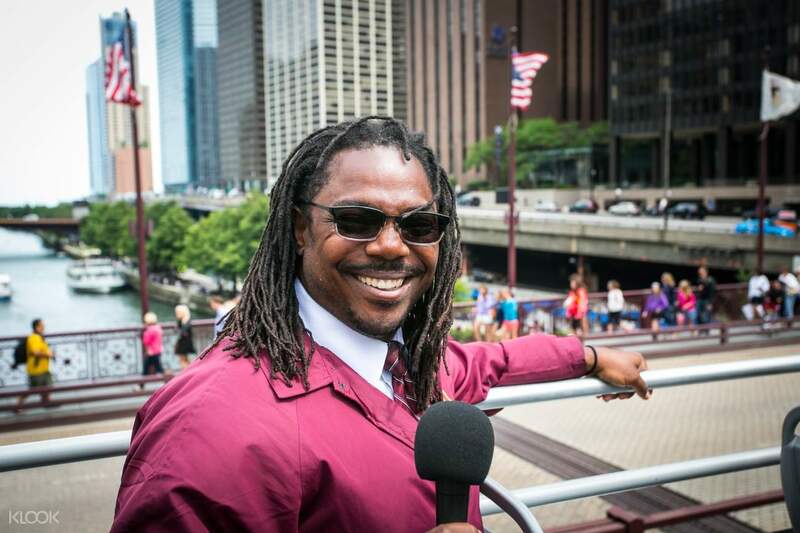 Why explore Chicago? 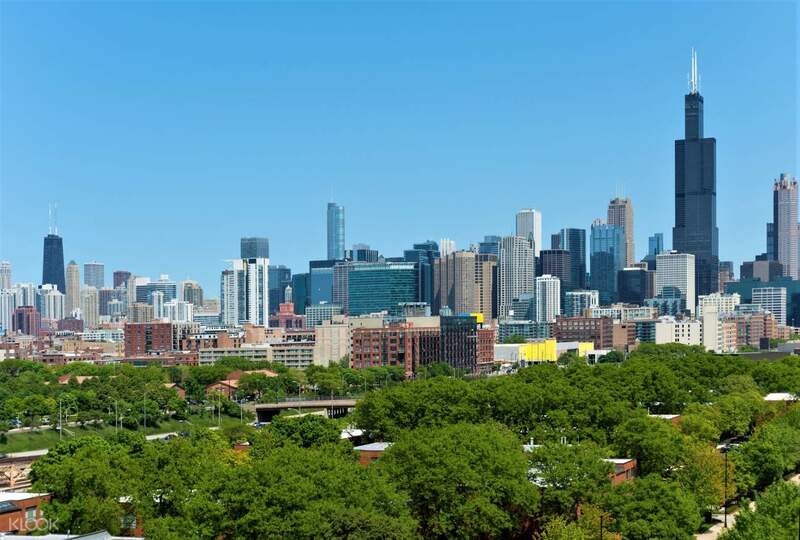 In many ways, the Windy City has everything you could want from a great tourist destination—amazing food, beautiful buildings, great entertainment, and a history of contributing to art, culture, and technology. Combine that with its friendly locals and lakeside location and you'll get a travel destination that's one for the books. 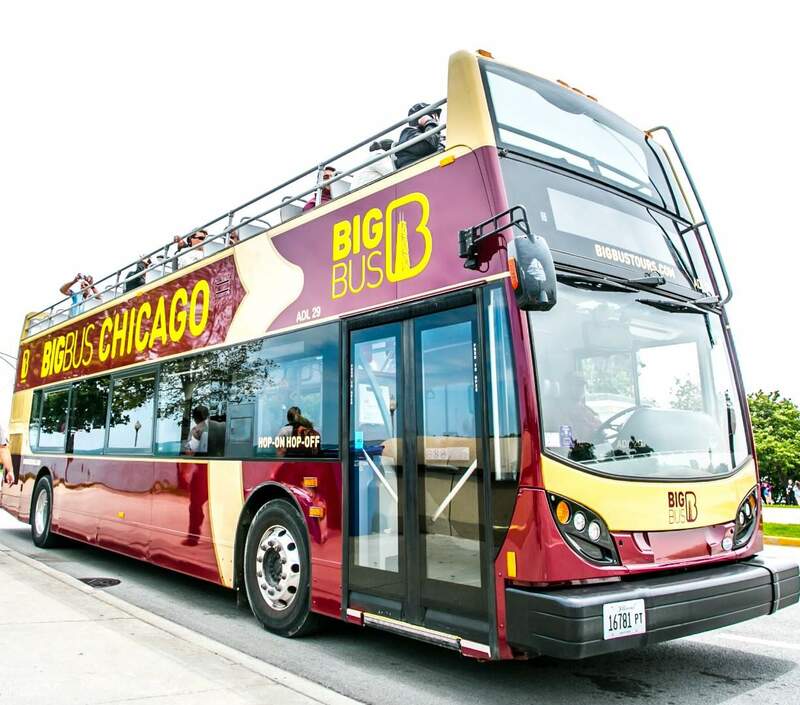 With this bus pass, you get to discover Chicago on your own pace, and enjoy a convenient way to get around the city's most popular attractions. See the world class Art Institute and snap a selfie in front of the Millennium Park. Listen to the live commentary on board as you enjoy the stunning views of the city! Enjoy easy transportation around the city and see the must-see attractions!